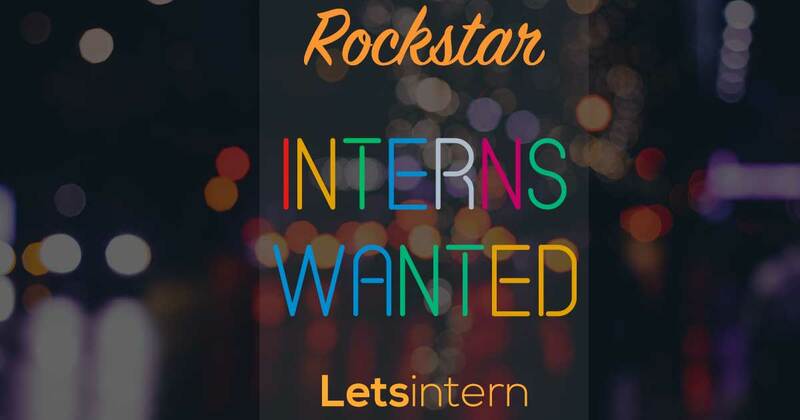 Looking for startup internships in your field of study? Let us help you find the internship that's a perfect fit for your career goals. For college students in India looking at starting a great career with some hands-on experience in an industry, we have startup internships and fresher jobs from the top companies across industry sectors for you. Make the most of our one-click application process to apply for the best internships in your city.